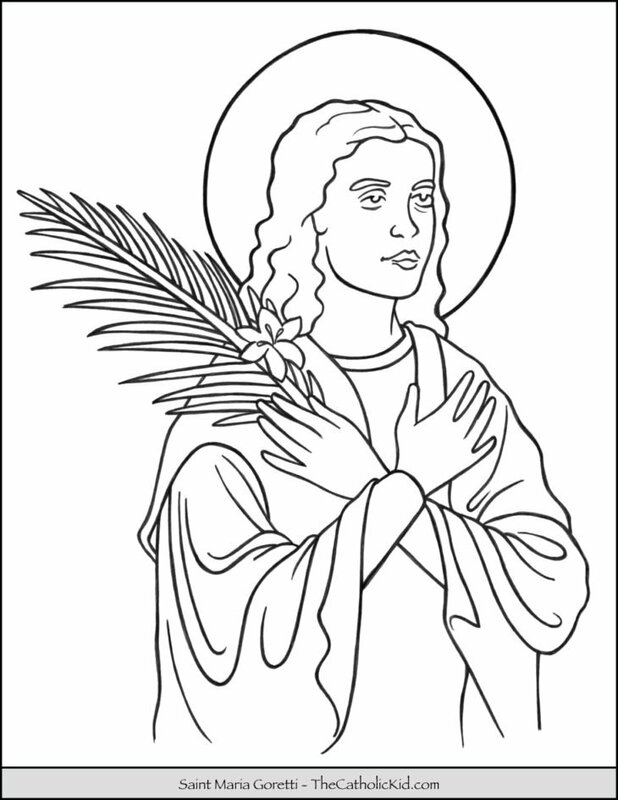 Welcome to TheCatholicKid.com. 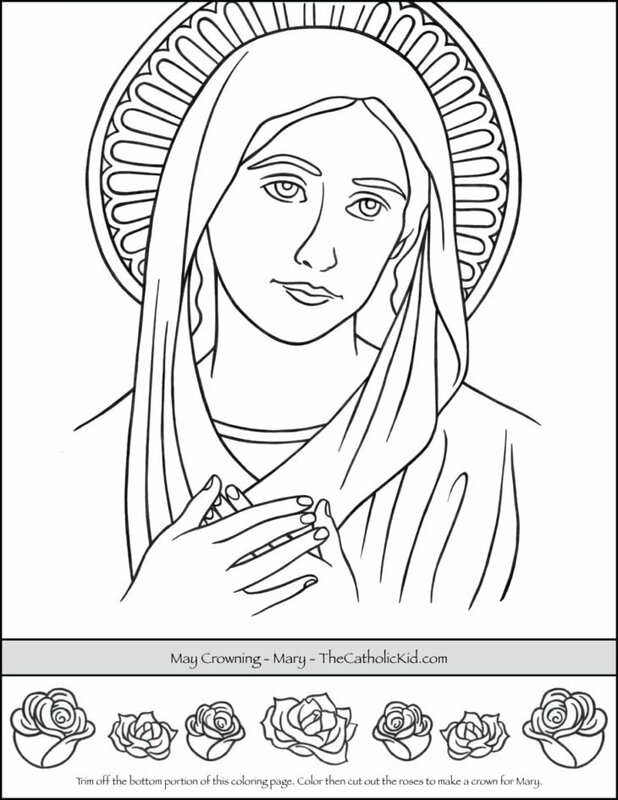 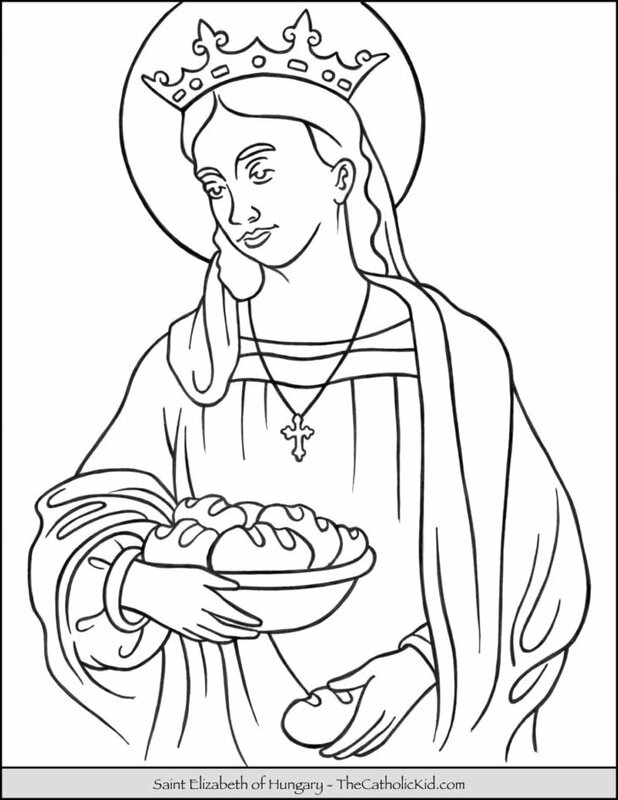 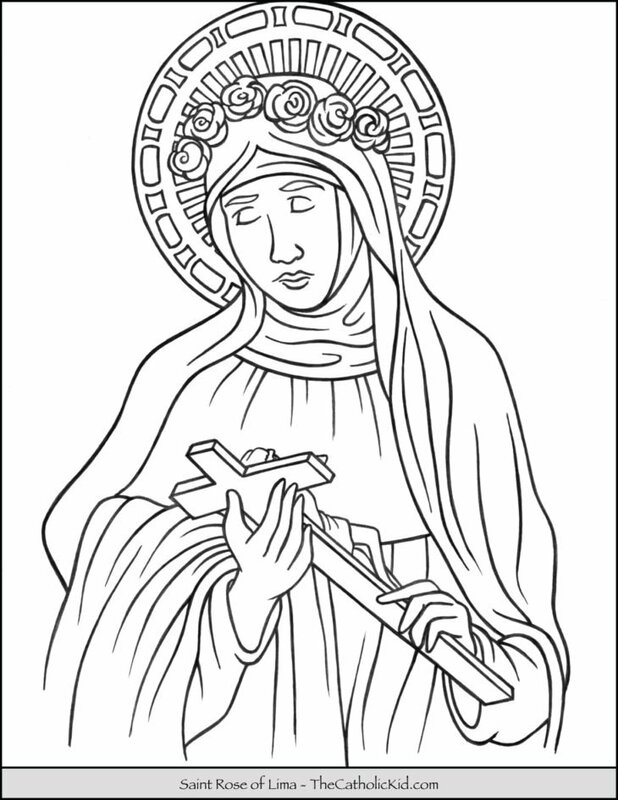 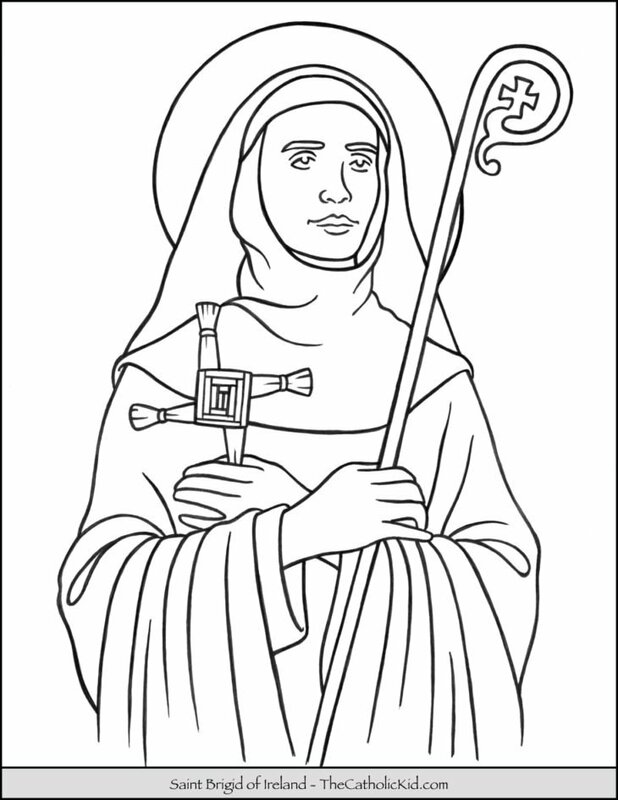 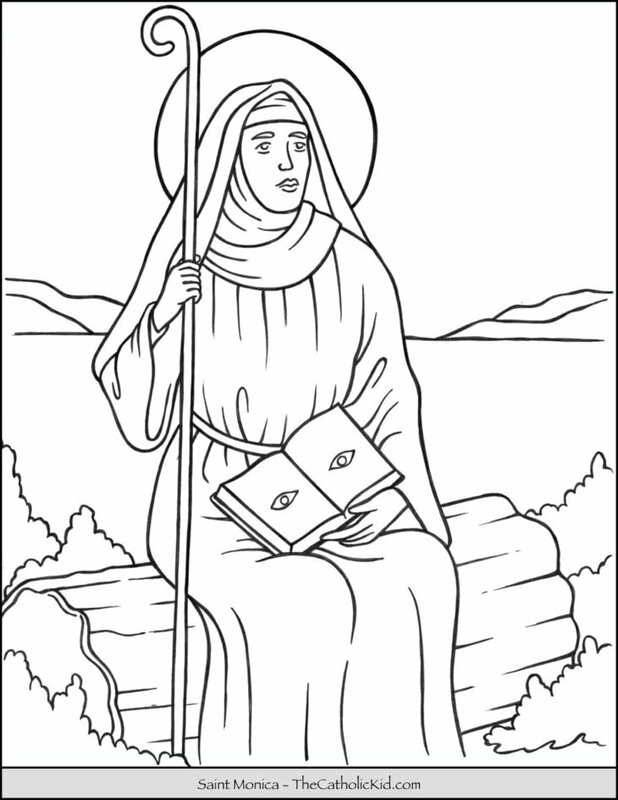 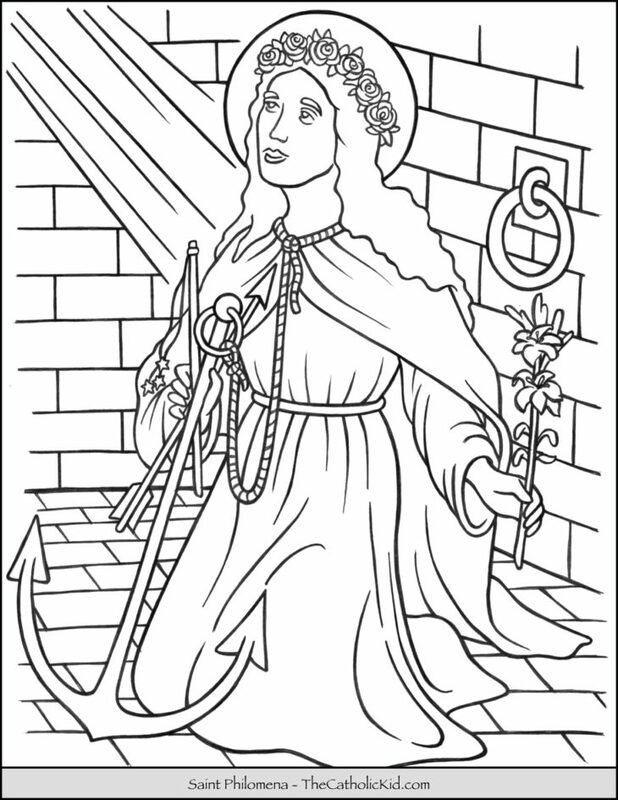 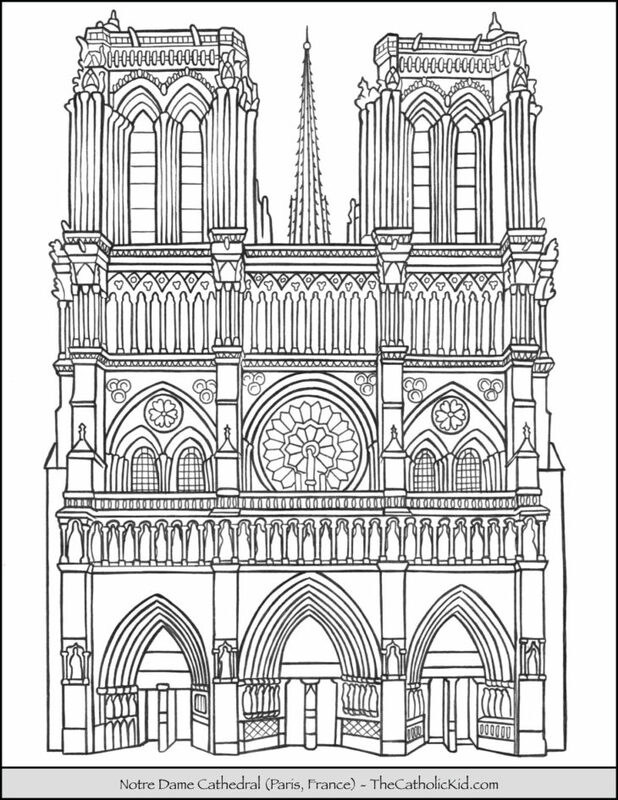 This is a new website we’ve launch to provide free printable Catholic coloring pages and games for children. 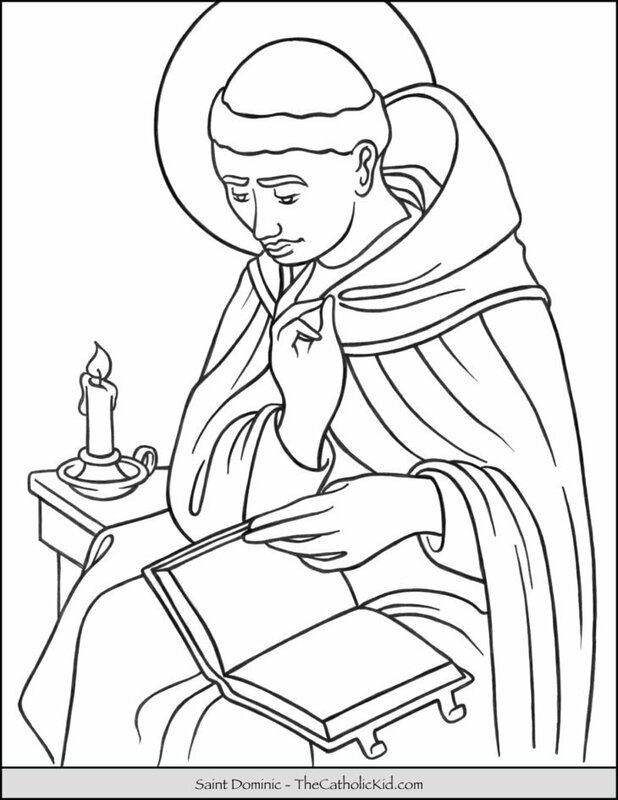 We’re adding new pages often, so please check back with us. 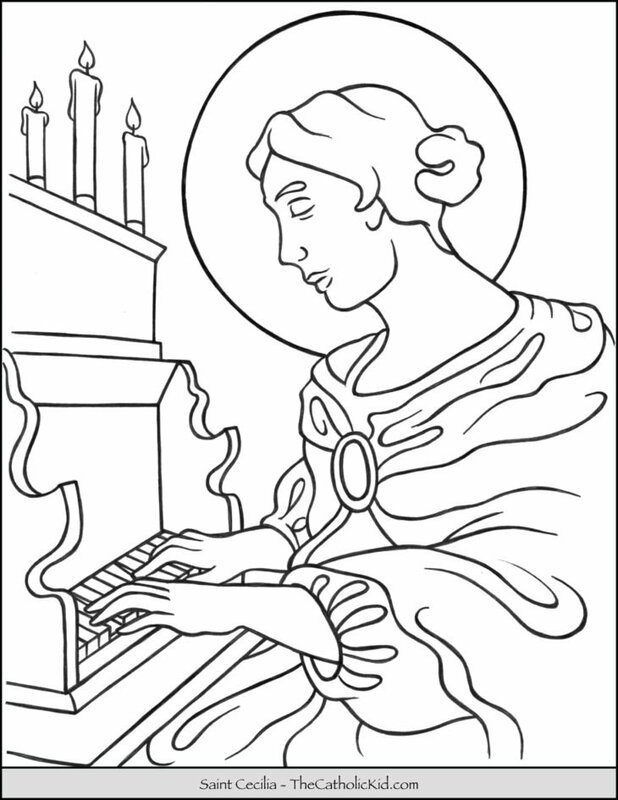 You can help us spread the word, by sharing your favorite printouts on Facebook and Pinterest.